Total Country to feature videos from the US and the UK, plus some familiar presenters! Exciting news... A new country music TV channel is launching on Sky on 1st November. Total Country will play country music videos from the US and the UK, and will include some familiar presenters in its line-up, including Baylen Leonard, and Chris Country's Chris Stevens. There will also be some Chris Country themed slots on the channel. 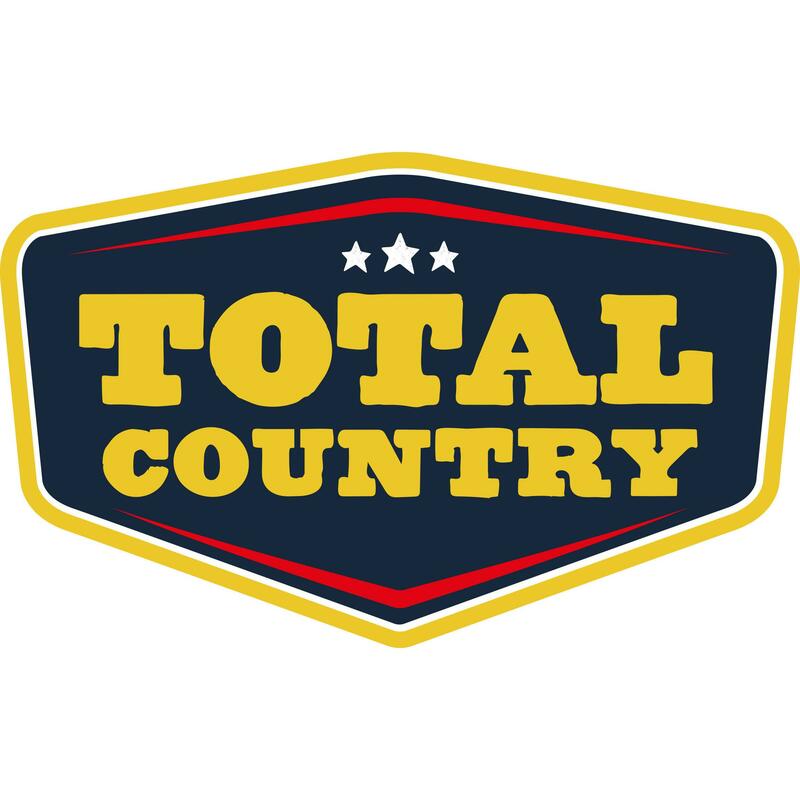 'Total Country' - the UK’s newest music TV channel - launches November on Sky 373. Breakout stars from across the Atlantic led the way in recent years with Taylor Swift, Lady Antebellum and Carrie Underwood achieving mainstream chart and radio success throughout the UK, creating a stage for UK Country acts like The Shires & Ward Thomas to build on what has become one of the fastest growing music genres in Britain. Far from just passively enjoying the music, UK Country fans are leaning in with massive audiences attending live events like the three day sellout C2C simultaneously held at the O2 in London, Glasgow and Dublin demonstrating the huge demand from an actively engaged fan base. ’Total Country' will feature hot new Country and classics from a 40 year video archive. 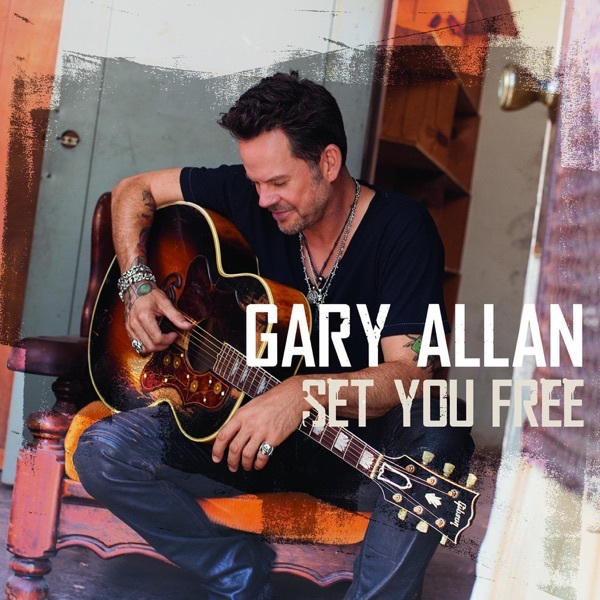 Exclusive programmes recorded for launch month include shows with Country stars The Shires, Angaleena Presley, Danielle Bradbery, Una Healy, The Wandering Hearts, Lindsay Ell, Aaron Watson & Ward Thomas. Plus there’ll be regular contributions from UK Country presenters Baylen Leonard & Chris Stevens.